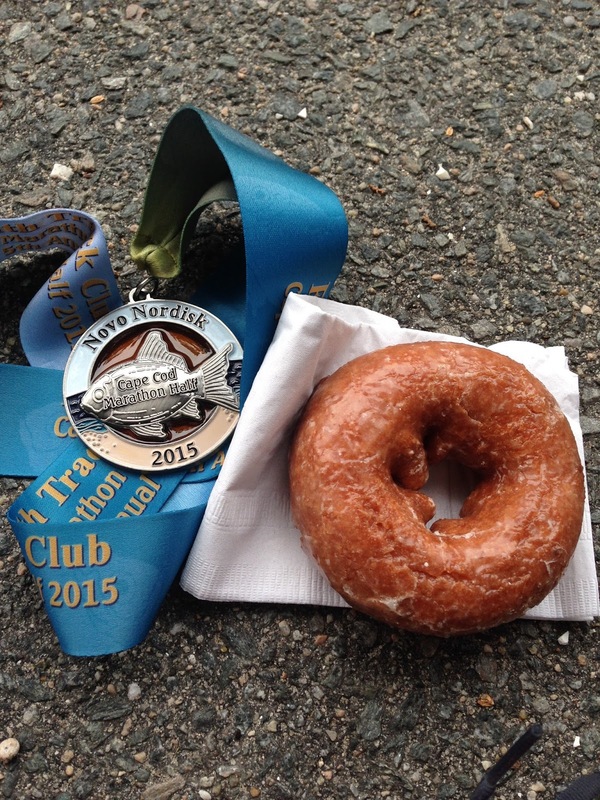 Run Jen Run: I signed up for the Cape Cod Half! I signed up for the Cape Cod Half! If you’ve been following along, you know that Cape Cod Rehab is sponsoring the Cape Cod Marathon this year. I created the training plans for the half and full which are available for free on the Cape Cod Marathon website. Our therapists and trainers are also providing weekly training tips on the Mashpee Fitness blog. As a sponsor we received a comp race entry and guess who won the raffle between the staff… ME! I was pretty pumped. I had a great race last year and even set an unexpected PR. All along I was planning to sign up—My dad already did!—although I have been back and forth about how I would approach the race. It will be Week 3 of Miami Marathon training but with how my 2016 races have been going, I kind of want to train to race the Cape Cod Half to take some pressure off of marathon training. Want to join me at the start line on October 29th? You can sign up and download the official training plans at www.capecodmarathon.com.